Did you know? Only 68% of medium sized businesses have a business continuity plan in place, and only 27% of SMEs. How can you help your customers recover? 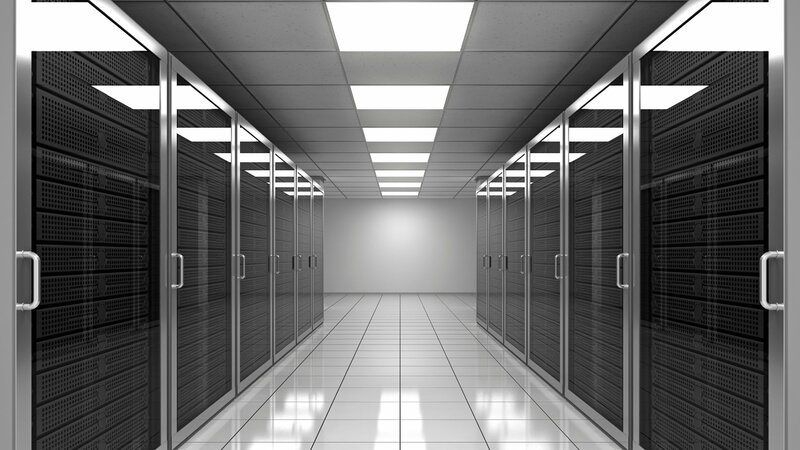 Make disaster recovery quicker with a hosted call management solution. In a disaster, a hosted telephony system that’s managed in the cloud can be a real lifesaver. Diverts to alternative offices can be activated and call plans and voicemail announcements changed in real time, from any location, using a web interface; allowing you to keep in touch with your customers during a crisis. The telephone is the lifeline of a lot of businesses, so it pays to have a plan in place for when there are disruptions. It’s not just the loss of productivity or sales, but many companies struggle to recover from the damage to their reputation after such incidents. A good disaster recovery plan (DRP) should include a detailed telephony-specific plan. Risk assessment – review what could go wrong? Impact assessment – how could this affect the business, staff, and customers? Creation of a strategy – what should happen in the case of a disaster? Documentation – document the plan in clear and detailed way and share it. Testing – will it work? Only one way to find out. 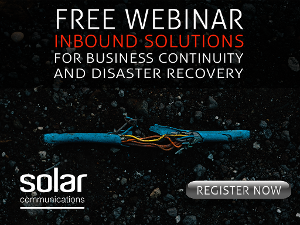 An inbound call management solution can put you in control in the event of a catastrophe. 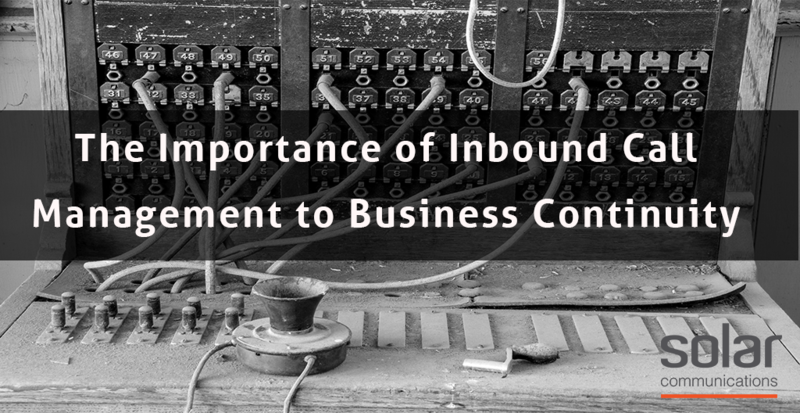 Join our free webinar to find out more about inbound call management for business continuity.